Family Friendly Practices In Dallas and Carrollton TX. 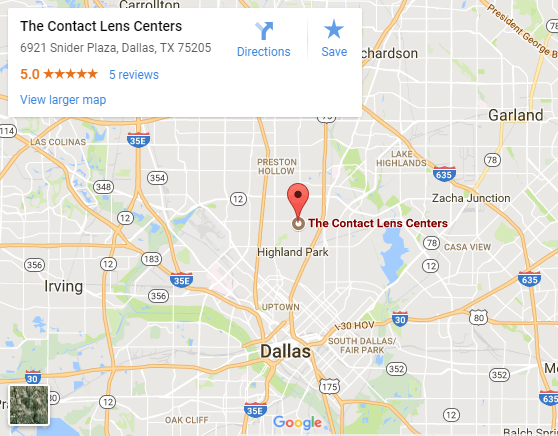 We welcome patients of all ages to our comfortable optometry office’s located in Dallas and Carrollton Texas. 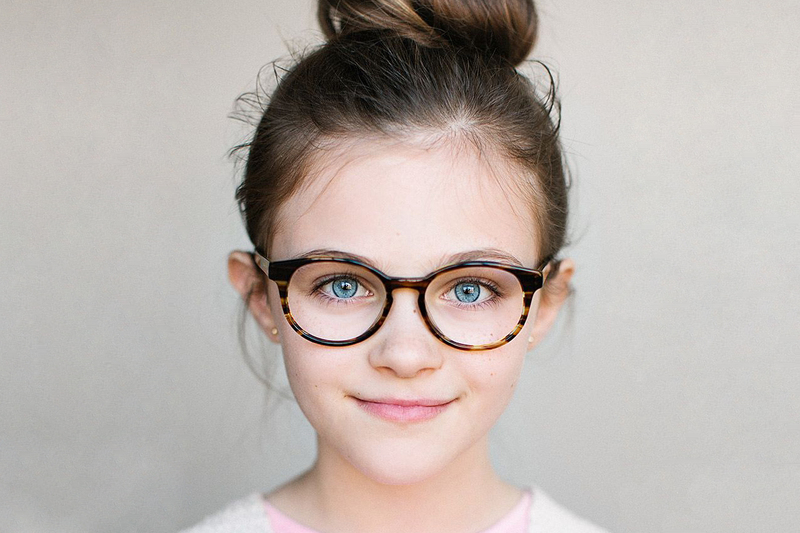 Our kind and trusted eye doctors provide personalized optical and medical eye care services to satisfy your family’s needs at any age, from pediatrics to geriatrics. Did you know that a complete eye exam is the only reliable way to ensure that your vision and eyes are healthy? It doesn’t matter if you see clearly and have no uncomfortable or painful symptoms. Many eye conditions do not present symptoms until they have progressed to a late stage and already caused damage to your lasting vision. Fortunately, our eye doctors are here to inspect your eyes fully and help preserve your sharp, healthy vision with comprehensive eye exams in Dallas, and Carrollton! We welcome patients of all ages to our comfortable optometry office’s located in Dallas and Carrollton TX. Our kind and trusted eye doctors provide personalized optical and medical eye care services to satisfy your family’s needs at any age, from pediatrics to geriatrics. 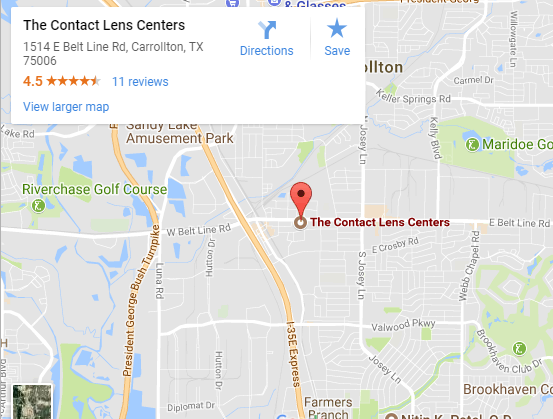 What Makes The Contact Lens Centers Unique? 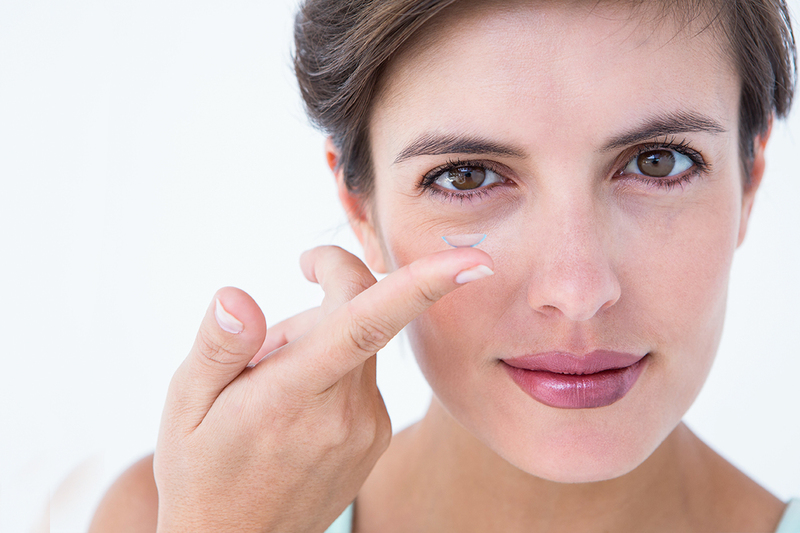 We can fit contact lenses for almost every patient from 8-108 years of age, including contact lenses for dry eyes, keratoconus, presbyopia and myopia control. 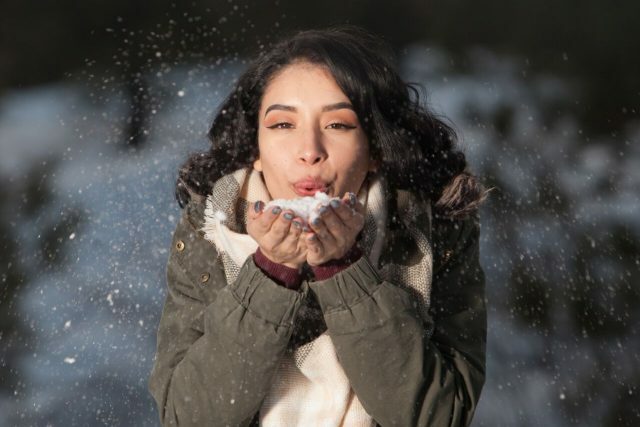 We are passionate about your eye health including using advanced technology for the diagnosis and treatment of dry eyes, eye allergies and eye emergencies. We are always receiving new arrivals for kids & adult designer frames. 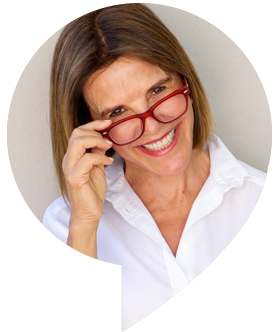 At our Carrollton & Dallas Optical, you will receive expert help when choosing your new pair of glasses. How Important Are Your Eyes? It is mind-blowing to consider all the ways in which you depend upon your eyes. You need sharp vision to read, view images, learn new information, drive, shop, play sports and fully appreciate all the wonders of the world that surround you. To live with reduced vision or vision loss can be limiting and isolating. Our compassionate eye doctors are dedicated to helping you maintain your clear and healthy vision for as long as possible. 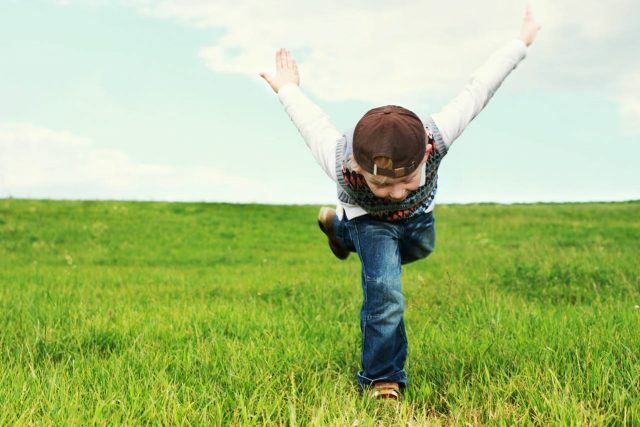 We aim to keep you living independently as you make the most of all that life has to show you! Our patients in Dallas and Carrollton– new and returning – are all unique members of our eye care family. We respect each and every person as an individual, and we will customize your eye care to meet your personal requirements. In order to do this, an open and positive relationship between you and us is essential! 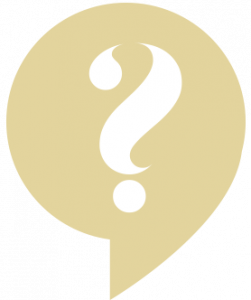 In addition to knowing about your overall health condition and family eye history, we also want to know about your hobbies, lifestyle needs and preferences. All of this information forms the foundation to help us protect your precious sense of sight. Whether you want contact lenses or glasses, we make sure that you get both what looks good, but more importantly what works for your personal situation as well. We at The Contact Lens Centers stand behind our products by knowing we offer high quality eyewear manufactured by smaller, independent companies. We are continuously inspired by the beauty and individuality of handmade frames and the science and technology behind eye health and vision improvement.